I am hoping my beginner tap class will allow anyone who did not get the chance to try tap before coming to Queens the opportunity to try it and fall in love with it the way I did. My class will help teach and build on any previous tap technique as well as give any dancers the confidence to perform on stage. Not only am I hoping my dancers will walk away with new steps but I am hoping they will walk away with a new-­‐found love for tap dance. 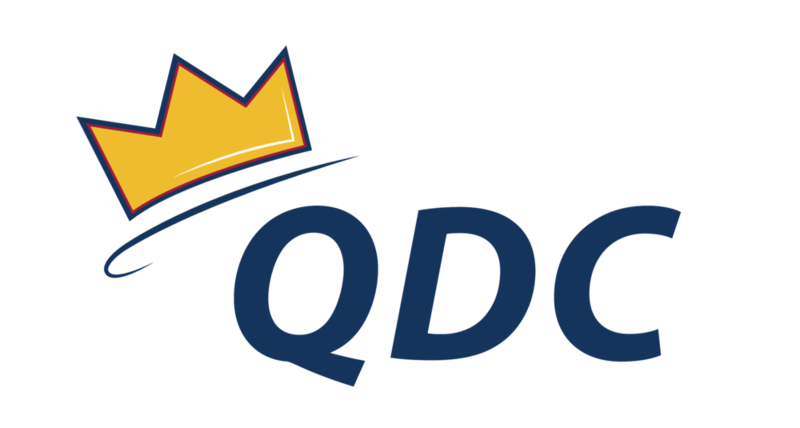 What is your favourite part about QDC? My favourite part of QDC is how welcoming and inclusive it is. Finding opportunities to dance in university can be challenging, but I find QDC is a place for all dancers to come together no matter their previous training and share their love for dance. Due to the fact that QDC offers so many styles of dance in all levels I know there is a class for everyone, which is why QDC is so different to any other club on campus. What does dance mean to you? Dance to me is an escape from my day to day stress and anxieties that come with school and life itself. When I dance my mind is able to escape all other responsibilities and is able to focus on the way movement feels in my body. Being a kinesiology student dance has also become a learning platform myself. When I dance I love to take what I have learned in my classes about the human body and explore it in my own body while I am dancing. What is your guilty pleasure? Bachelor. I love a good reality tv show. I have been dancing since I was 3 years old at JCB Danceworks in Richmond Hill. At age 6 I joined the competitive team and competed for 11 years. Throughout those 11 years I competed and trained in all styles of dance such as ballet, tap, jazz, lyrical, contemporary, hip hop and acro. I have completed all of my Royal Academy of Dance ballet levels. I had a tap trio for 6 years and a tap solo for 4, both winning many special and overall score awards. As well I was in the St. Elizabeth and Westmount Collegiate Institute High School dance programs. My experience at JCB has lead me to love dance as well as love to teach dance as I was a teacher for recreational and competitive dancers for 5 years. Check out Corrie’s choreography to see if Beginner Tap is right for you!